Customers are becoming more talkative. Since the advent of social media, people are now only one click away from getting in touch with their favorite brands and want to talk as close to face-to-face with their reps as possible. What’s more, these discussions often take place in public, comprising recorded knowledge – for example, Facebook comments on a public page can be viewed by anyone. This puts businesses in a position where they have to reply. Otherwise it may seem like they’re trying to avoid complaints and questions. Traditional social media strategies regard social media as a place where organizations can use outbound marketing messages to enhance brand advocacy and awareness. Furthermore, when consumers try to engage with their favorite brands via Twitter, Facebook or Instagram, they rarely get a response, if ever. And in the rare event that a brand eventually responds, they tell the consumer to visit their official page or contact them by telephone. The result is that, typically, the majority of the brands don’t take advantage of the opportunity to socialize with consumers in real time, missing on the chance to gather invaluable data in the process, because they direct them elsewhere. Traditional Customer Relationship Management focuses on collecting and managing static customer data, such as past purchase information, contact history and customer demographics. This information is often sourced from email and phone interactions, commonly limited to direct interactions between the company and the customer. An essential advantage that organizations can draw from a social CRM is the capability for consumer interaction in an omnichannel environment. This gives the online user capacity to interact with their brands of choice at the time of their preference, through the channel they want, something that brands can later monitor, benchmark, and improve. Through these metrics, you will be able to combine your current knowledge of every customer – current or prospective –with new data around their sentiments, intentions and the way they use the media. SCRMs allow you to monitor and manage discussions in a level of detail that’s only seen on regular email or telephone inquiries. In the same manner, brands will be able to take faster action, give smarter responses, and also project customer needs in advance. In reality, almost 60 percent of your client base use social media like Facebook and Twitter to engage with brands like yours. What’s more, social media use is on the rise: Twitter reports that more than half a billion tweets are fired every day. Granted, not every message on social media is targeted at brands and other companies, but some of them are. 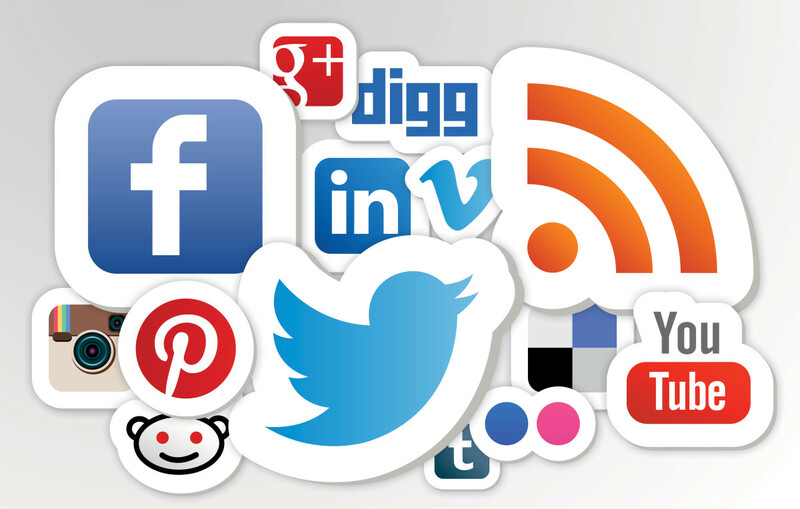 Social media can become the secret weapon of many small businesses. It can play multiple roles: From a marketing engine and a research/insight/lead generation platform to a customer service tool. Social media networks are based on an incredible amount of interactions, which can provide small businesses with a wealth of data that they can use to improve their services and products, as well as their overall business approach. Meanwhile, firms must show more respect to the social networks and acknowledge their interactive nature. For instance, if companies utilize social media to provide customer support, how can they ignore complaints and negative comments? Actually, 33 percent of social media users users prefer to contact brands using social media rather than the telephone. Small businesses have traditionally strived to provide premium service to their customers at the highest possible degree. Social media is the most recent communication channel through which firms can engage with their customer base, so it’s the rational expectation to have it change the way that small businesses manage their relations with their customers. Business elements such as marketing, sales and customer service can reap significant gains from the use of social tools, in the form of improved inter-communication, as well as an improved profile for each individual client. Pleasing your customers will cost you less. And your customers will experience a brand that is open to their desires and reacts to them in a convenient way, through several channels. A win-win situation for everyone.